When eight-year-old Sophie becomes suddenly ill, the whole family feels the stress. She has had a stroke, something which happens to only one in 50,000 children. Her 12-year-old brother Tom thinks that somehow this could be his fault and the structure of the family begins to crack. 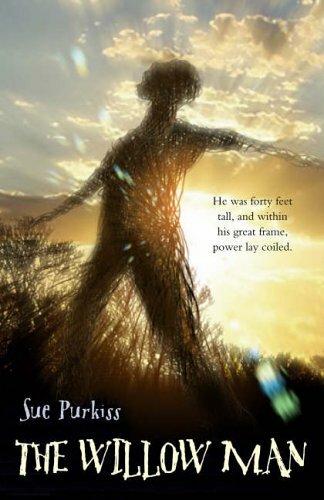 The Willow Man, the giant structure made from branches that they can see from their windows, is almost another character in the story, as if at any moment he could help the children in some way.